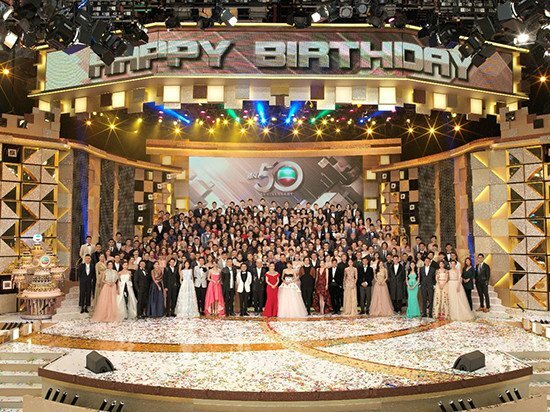 Established in 1976, TVBI Company Limited (TVBI) is the worldwide operating arm of Television Broadcasts Limited (TVB), which enjoys exclusive rights to distribute TVB programmes to more than 40 countries and 100 cities, reaching over 300 million households. TVB’s business has reached the Mainland China, Macau, Taiwan, Singapore, Malaysia, Thailand, Indonesia, Vietnam, Cambodia, Laos, Myanmar, Japan, South Korea, Australia, New Zealand, the UK & Europe, North America, South America, Africa and so on, offering high-quality TV entertainment to global TV viewers. TVBI, along with TVB, is headquartered in TVB City and is the largest commercial television production and operations centre in Asia with more than 20 fully equipped studios and various digital broadcasting facilities. TVB produces over 19,000 hours of high quality television entertainment annually for over 2.37 million households in Hong Kong. Its productions range from dramas, news, variety, travelogue and information / entertainment programmes. TVBI enjoys exclusive rights to distribute TVB programmes, many of which are dubbed into other languages for global TV viewers. TVBI’s business scope covers telecast and programme licensing, overseas pay TV business, OTT services, channel licensing, video licensing, cross-media business and international advertising sales. TVB also established TVBC, the joint venture in the Mainland China. With our footprints all over the world, TVB has been spearheading dynamic developments in the TV industry and building its brand around the globe. TVBI will continue offering high-quality services and lead the industry!